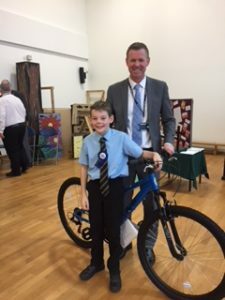 Congratulations to The Bay CE Primary year 6 pupil Lee who won the mountain bike, presented by Mr Cousins in assembly this morning. 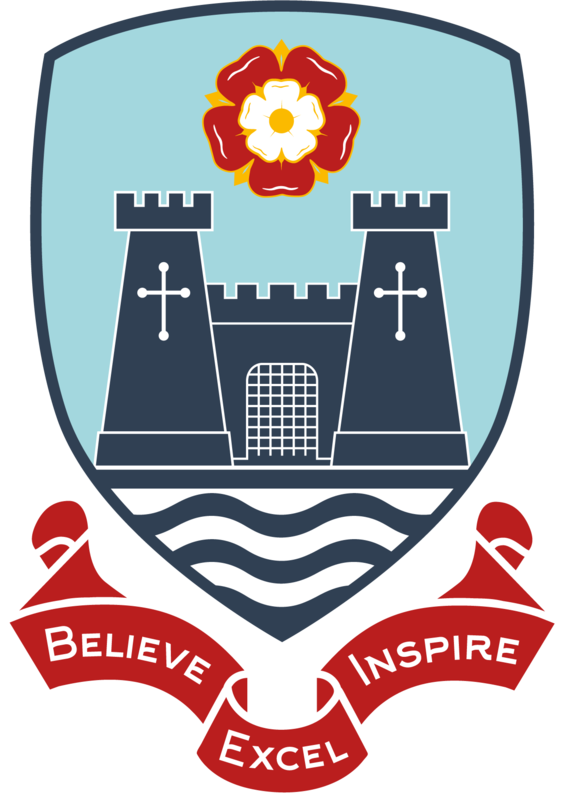 All children that attended the open evening last month were given a booklet and challenged to collect a stamp from all subject areas. Completed booklets were entered into a prize draw.